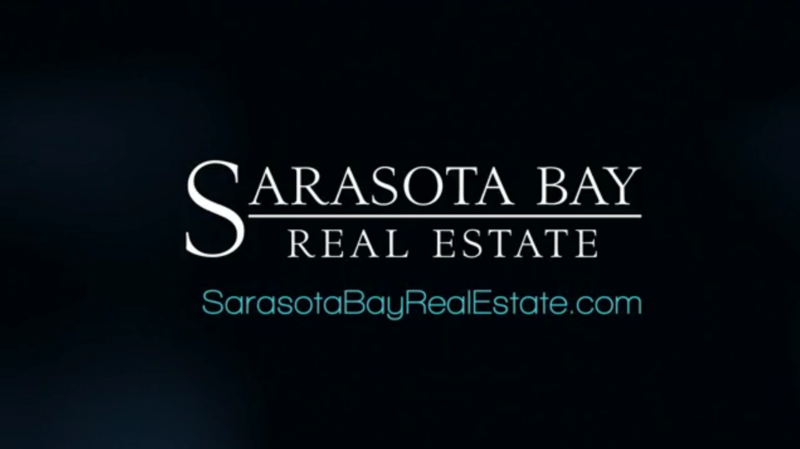 Home buyers or investors in Florida who want to elevate their choices to the luxury Sarasota condos for sale will likely be referred to Sarabande. This property is located at 340 South Palm Avenue at the bayfront downtown district which has become the perfect setting for luxurious sky-high condominium residences. There are fifty-seven residential units in this condominium that was constructed in 1998. Certainly an exclusive community, Sarabande condos for sale feature choices of residences with floor plans having about 1,800 square feet up to around 5,500 square feet. The list prices for these properties start from under the million-dollar level. A unit in this price range typically features a floor area of 1,774 square feet in a two-bedroom and two-bath configuration, and carries a tag price near the $900s. The most premium of the Sarabande condos for sale are those units with floor areas measuring nearly 3,300 square feet, with three bedrooms and two baths, and have asking prices around the $2.2-million mark. The amenities available to Sarabande condo residents are as premium. These include a heated swimming pool, a gym with state-of-the-art facilities, and a spa with hot tub and sauna. An added source of delight to the Sarabande condo owners are rooms for billiards and media entertainment, and a wine storage room. A twenty-four-hour rotating security staff ensures the privacy and security of the condominium complex. Nestled in a great location, the residents of Sarabande of Sarasota are not only blessed with the marvelous views of the Sarasota Bay. They are also but walking distance away from refreshing places for leisure and entertainment. The Bayfront Park and the Marina Jack Trail which loops around it are just across Bayfront Drive which is the next street from the community. Also just a few blocks away are the Burns Court Cinemas and the Florida Studio Theater. Shopping convenience is enabled by establishments like the Whole Foods Market and the Publix Supermarket around the neighborhood. Dining out at fine restaurants is as easy in nearby favorites like the Mattison’s City Grille and Hyde Park Prime Steakhouse. Access to trendy boutiques and shops is, moreover, just a few minutes drive across the Ringling Causeway Bridge leading to St. Armands Circle. Shifting a short distance south, the choice can gravitate to the Westfield Sarasota Square Mall in an area that is also teeming with golf and country clubs that can add further dimensions to the luxurious living found in this Sarasota real estate. Below are all of the current condo listings available for sale at Sarabande.